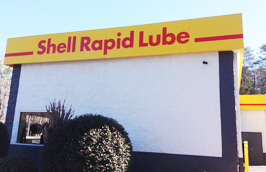 Contact Shell Rapid Lube & Service Center in Fort Mill, SC for more information on our auto repair services. 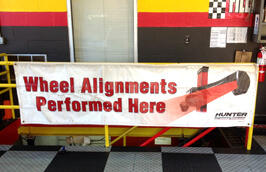 We offer 10 minute oil changes, tires, brake repair, alignment, diagnostics, engines, auto A/C repair, and much more. Call today for an appointment or to get a quote. We’re open six days a week to serve you, including all day on Saturday.